The promo event for Sherrie Wouters' debut fantasy novel has ended. Re-live the tour below. Some promises are made to last forever ... What if you fell in love with a stranger ... but that stranger had come from your past, a past you never knew existed until the moment your eyes met? When Tess Winters locks eyes with a stranger at an airport bookstore, it ignites a feeling of passion somewhere deep inside her that she can't explain. Although the encounter is innocent and brief, the intensity of it lingers, leaving her overwhelmed by a yearning for the mystery man now consuming her every thought. As her dreams start to materialize into reality, and past and present begin to blur, Tess is forced to put the pieces of a forgotten time together, and soon discovers that love isn't the only thing that can find you after an eternity. 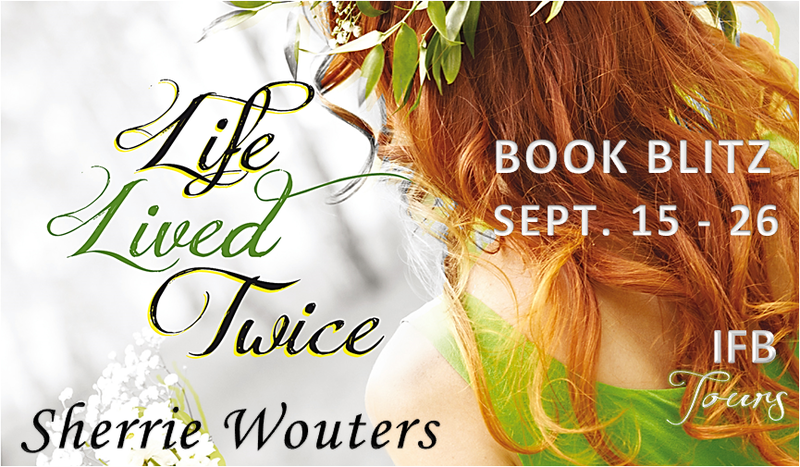 Captivating, mysterious, and romantic, Life Lived Twice will leave you wondering whether love is so powerful it could last more than a lifetime. “Addison!” I gasped as our eyes collided. From the moment the name left my lips, my eyes widened ... stared ... and became lost in his. As a rush of airy weightlessness floated me from the floor, suddenly everything felt more enhanced, more real, like something inside me had suddenly woken up. It was an intoxicating feeling and the longer I stood entranced, the further his beautiful blue eyes reached into mine. Somehow they were knocking on the door to my heart, stirring something so powerful it made me want to cry and laugh at the same time and, for a brief second, there was something in his eyes that made me feel complete. Looks interesting. I like the cover too! Thanks for sharing! 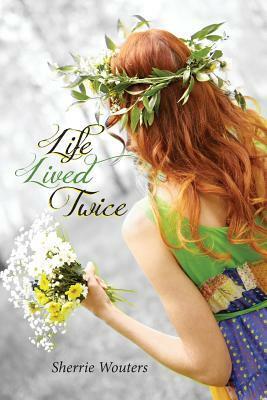 Life Lived Twice by Sherrie Wouters looks like a good read. Ty for the giveaway. happy reading.